Discover the major attractions of the mysterious Karst region. 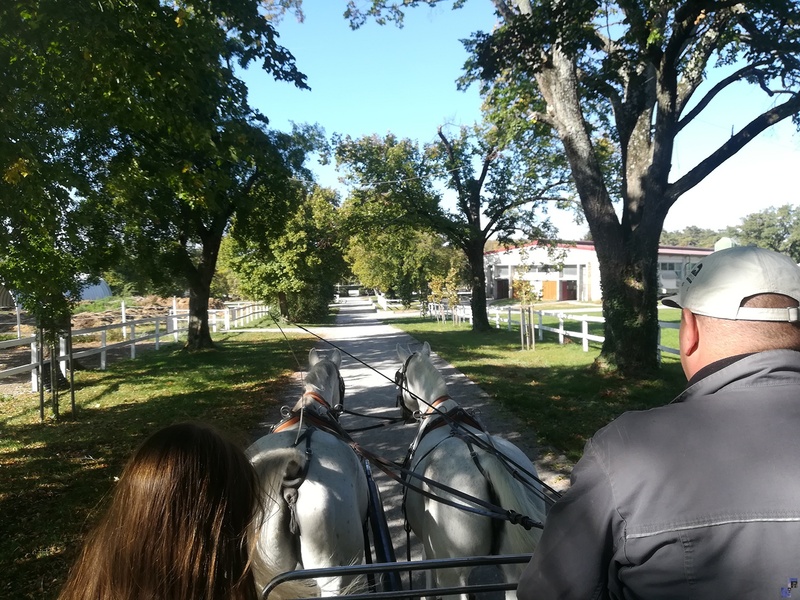 Visit Lipica stud farm – home of the world-renowned Lipizzaner horses, made famous by the Spanish Riding School of Vienna – and see these elegant horses in training for their performances. Stop for lunch in Lokev and explore this small village’s heritage of the knights templar. End the tour by visiting the amazing Škocjan caves (UNESCO-listed) with the largest underground canyon in the world. Surcharges: Entrance to Lipica Horse Farm 16 €/person, Škocjan caves 16-20 €/person.